Talo has lost his family and is the only survivor on the island where he lives. 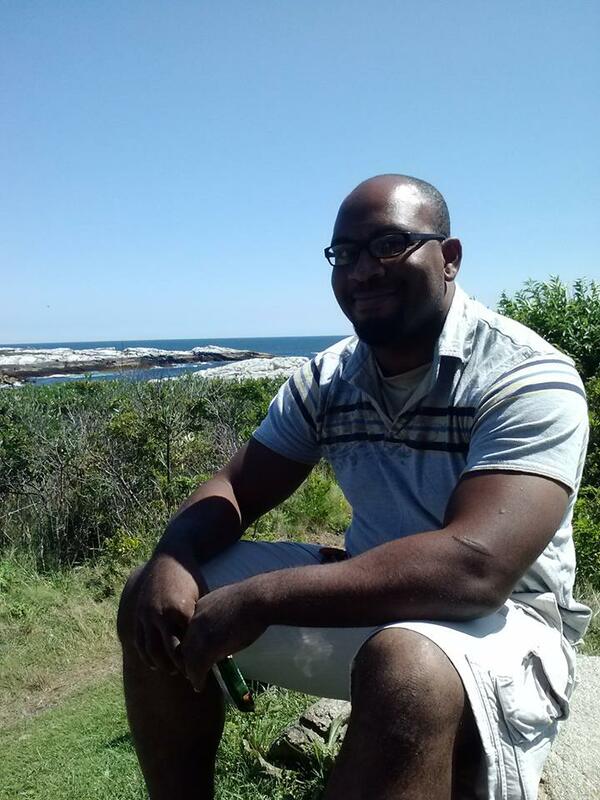 Depressed and alone, Talo feels enormous guilt for his family’s death, but nevertheless, remains on the island. Until one day, when the source of power for his home stops working. Talo is faced with the task of finding a way to the mainland to replace the power source. What Talo finds is shocking and cruel behavior and a society that surpasses anything he has ever known. He must find the strength and power within himself to remain alive and return safely to his home. The poetic prose the author uses is hypnotic. The descriptions of the world Talo lives in are vivid and sometimes disturbing. The storyline is a powerful one of a young man’s self-discovery through finding himself in a cruel situation. Talo was a character I found myself easily relating to, and his journey to discover himself in a world that was foreign to him was fascinating. The story was fast-paced and kept me wondering what would happen next. 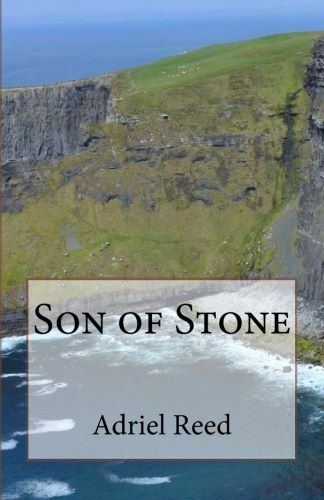 Son of Stone is a fantasy novel with a distinctive storyline that will keep you intrigued until the very end.